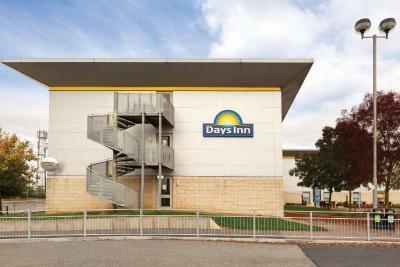 Lock in a great price for Days Inn Hotel Leicester – rated 8 by recent guests! 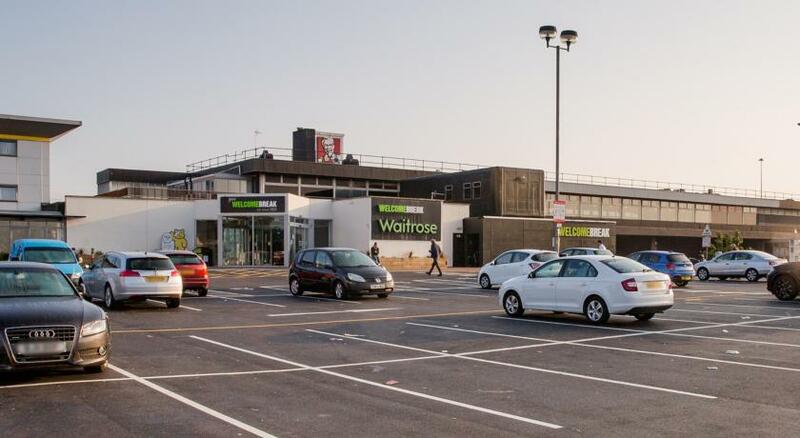 Good hotel and value for money, little out but uber will sort you out on that part, waitrose and whs Smith is present for grocery and breakfast is available in hotel. Clean and just what I needed. Bottle of water and cereal bar in the room for breakfast. This was one of the best Days We have stayed at. I was feeling unwell after driving through Italy and France and we arrived early for book in. The lady at the desk was so kind and let us have a room before check in. The bed felt like heaven to me and I slept 10 hours ! 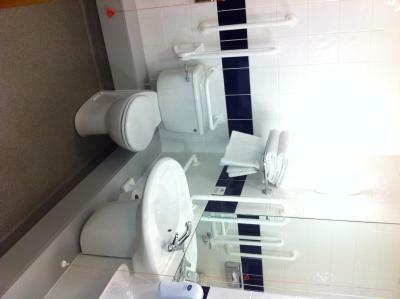 Very clean, nice staff and kettle in room as much needed bonus. I also had a bath .Would stay there again for sure. 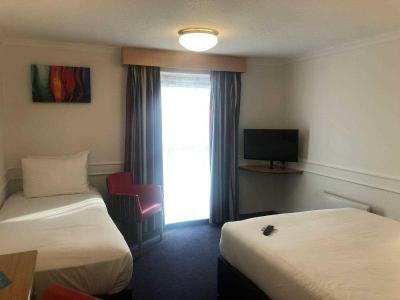 the hotel staff was very helpful, the room was comfortable. 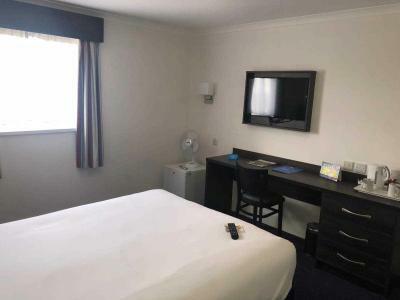 hotel is located at service stop so there are shops and restaurants right next to the hotel. 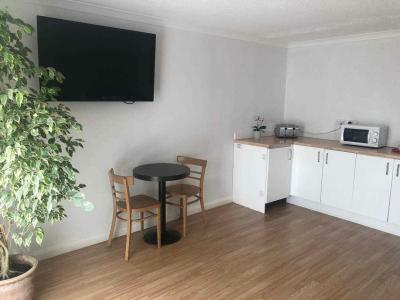 Suited our family needs perfectly at a really good price of £54 for a family room. The facilities were a good standard and met our needs for a good nights sleep before an early start the next day at a competition. Family room was a double and two singles (one on the floor) which worked well for our children who are 10 and 7. 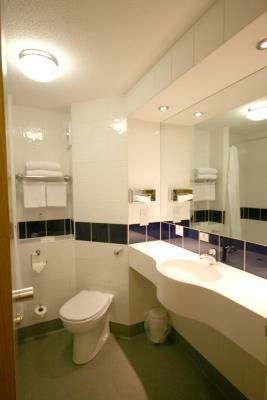 Hotel was clean, safe and good location for what we required. Although next to the services we were at the front of the hotel on the first floor and did not notice too much noise so we all got a good sleep. 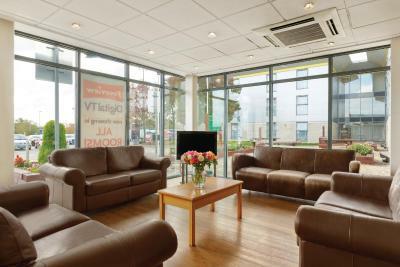 We would definitely use again and would recommend to friends and family as a good budget hotel for a one night stay. 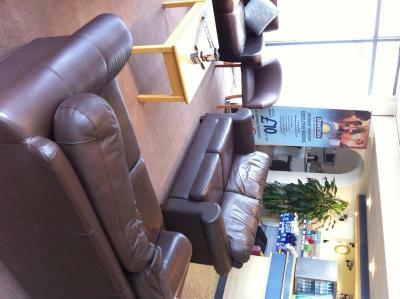 The receptionist was also very helpful and provided good customer service. 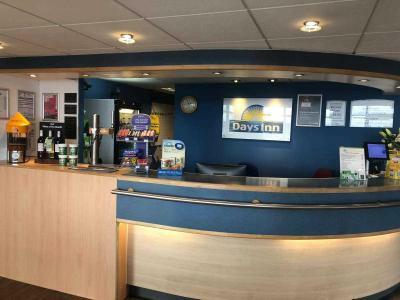 Days Inn Hotel Leicester This rating is a reflection of how the property compares to the industry standard when it comes to price, facilities and services available. It's based on a self-evaluation by the property. Use this rating to help choose your stay! 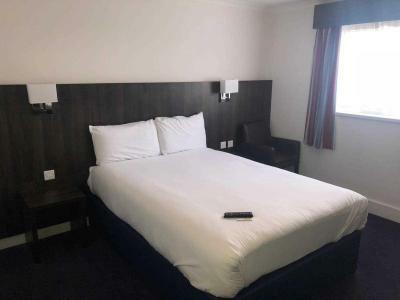 One of our top picks in Leicester.Days Inn Hotel Leicester is located 3 miles from Leicester City Center and Train Station. 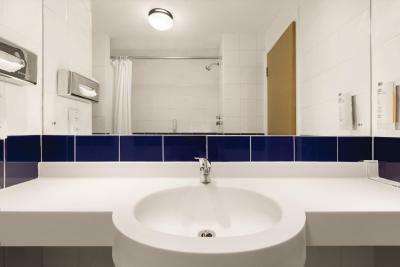 It offers rooms with attached bathroom with free Wi-Fi, a 24-hour reception and free parking. 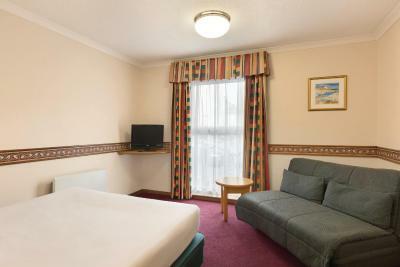 Rooms feature a flat-screen Freeview TV offering over 80 different channels. 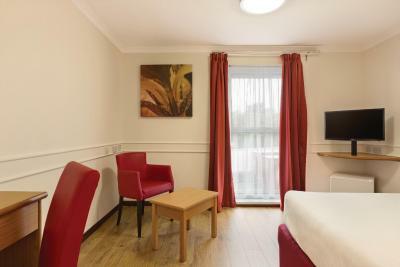 The bright and airy rooms also include a hairdryer and tea/coffee making facilities. 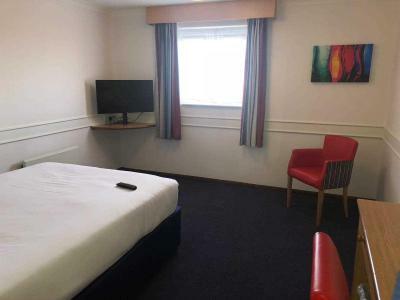 Located on the M1 motoway between junction 21/21a, this Days Inn Hotel Leicester is a 20-minute drive from East Midlands Airport. Nottingham and Birmingham are both within a 30-minute drive. 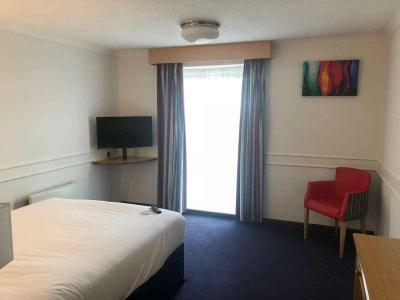 Local attractions such as The National Space Center, Leicester Racecourse, Mallory Park, Donington Race Track & Silverstone are all located nearby. 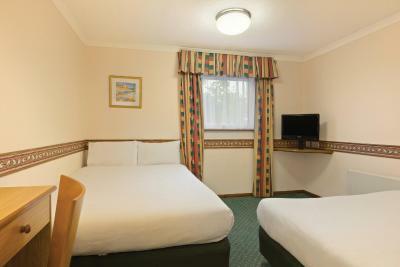 When would you like to stay at Days Inn Hotel Leicester? 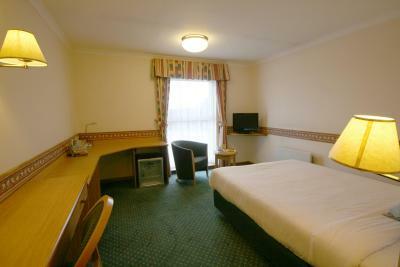 Room accommodates 2 adults and 2 children. 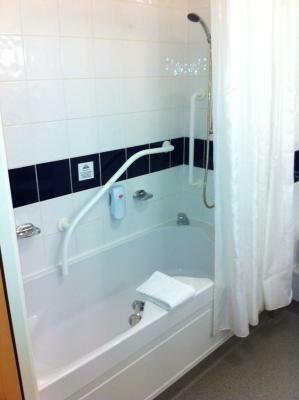 With a private bathroom, this non-smoking room has free Wi-Fi, flat-screen TV and tea/coffee making facilities. 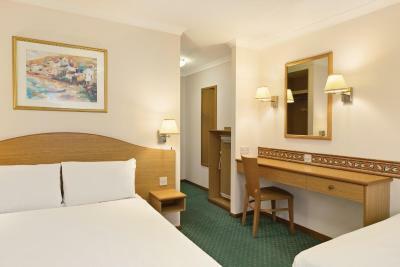 Spacious room with a large work area, refrigerator, suit press and Starbucks coffee. 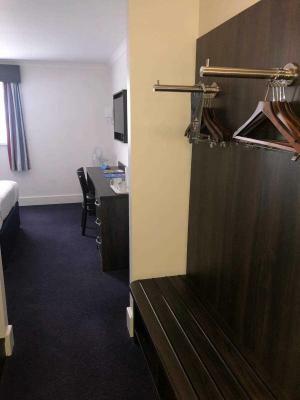 House Rules Days Inn Hotel Leicester takes special requests – add in the next step! 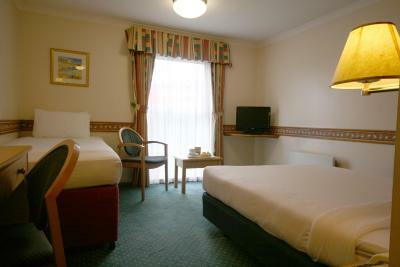 Days Inn Hotel Leicester accepts these cards and reserves the right to temporarily hold an amount prior to arrival. Friendly staff and very welcoming. 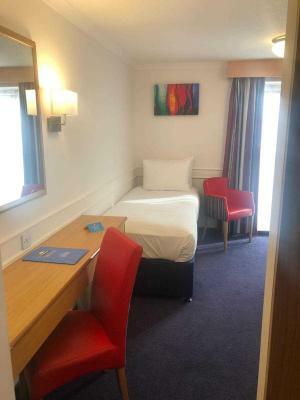 The rooms are clean and checking in really easy. The room was showing age. Marks from previous stains on carpet and chair. Staff very nice. Bed comfortable. 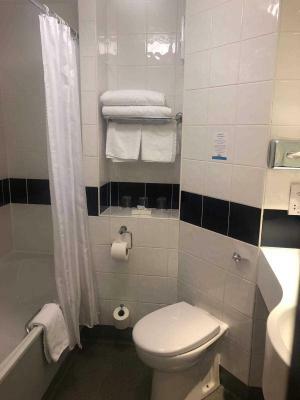 Room and bathroom was clean. Very friendly and helpful desk manager. The motorway traffic noise was expected, but the noise of the lorries with their generators running all night directly outside our window meant the four of us barely had any sleep. The noise was from roughly 10.30pm right through to the morning. Too late to try to change rooms. 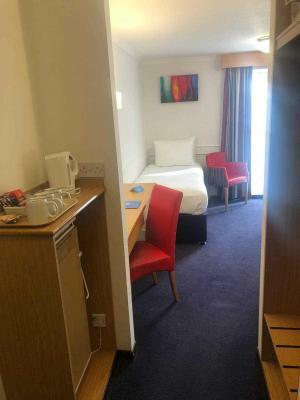 Would never stay at a motorway hotel again. Noise from M1 but can't be helped. 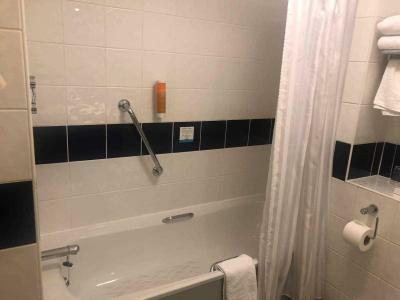 Need muscles to get any soap from soap dispenser in shower. Value for money. Clean and fine for overnight stay. 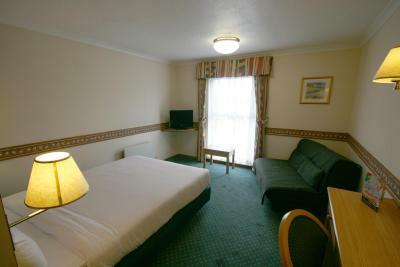 The room was very comfortable and was exceptional value for money. Very good value. Room comfortable. Check in staff very helpful. 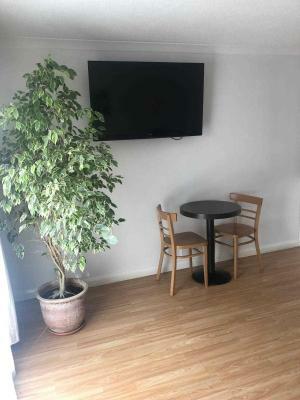 The location was good as was the price. Room layout was modern and the bed was really comfy.